Cheryl and Mike Brown welcome you to our site. 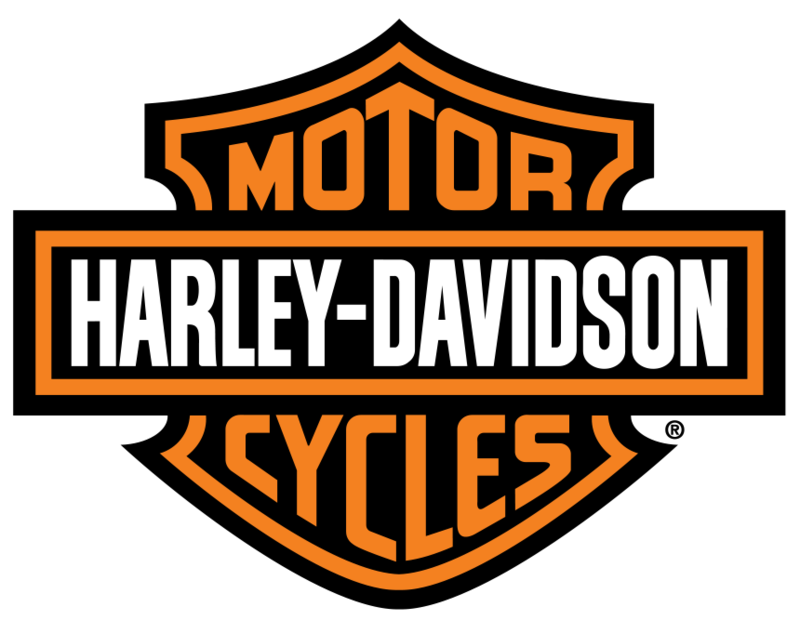 We are a new family-run Authorized Harley-Davidson® Dealership located in Mississauga, Ontario. We are committed to offering our customers the highest level of service and quality products that Harley-Davidson® has to offer. From the minute you walk through the door we want you to feel like you belong. Our dealership family is made up of some of the most experienced Harley-Davidson® technicians, parts consultants and salespeople the industry has to offer. Our team will ensure your experience is like no other. We have a variety of new products arriving daily in all the latest model Motorcycles, Parts & Accessories, and MotorClothes®. We are the dealer sponsor for the Milton Chapter H.O.G.® group and take pride in our community involvement. We are a family of avid Harley-Davidson® riders and we represent all things Harley-Davidson®. We service the area of Mississauga, Milton, Georgetown, Carlisle, and surrounding.